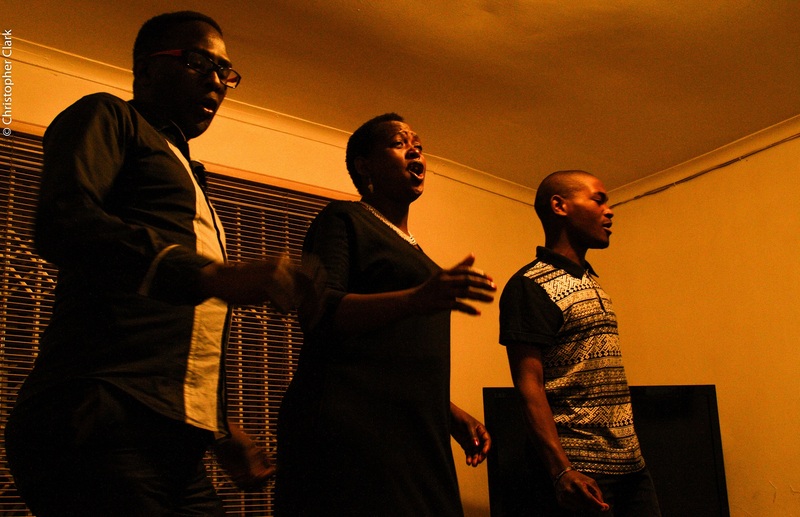 The Choral Music Tour takes small groups into the homes of passionate choir duos and trios in Cape Town. South Africa has a rich choral tradition, made world famous by groups such as the Soweto Gospel Choir. The tour explores this tradition in two parts, both held in the private setting of the choir group. The first part features an intimate musical revue over dinner, while the second part involves a trip to a second choir group’s home where the concert is enjoyed along with a cheeky nightcap. Expect to experience the sounds of local groups including Treasured Voices, a blind gospel trio from Mfuleni, the Guguletu Gospel Stars, from Guguletu, and the Beystars Cape Malay Choir in Mitchells Plain. This tour is best suited to smaller groups and runs for a total of four hours. All dietary needs will be catered for, please just call ahead and inform the guide. Please make sure you bring your ID. Guests must redeem their iVenture Card offer at the booking office in order to receive a booking pass. Pre-booking can be done by phone or email or visit the Waterfront Charters office at the V&A Waterfront. Alcohol served on the vessels is for persons over the age of 18 only.